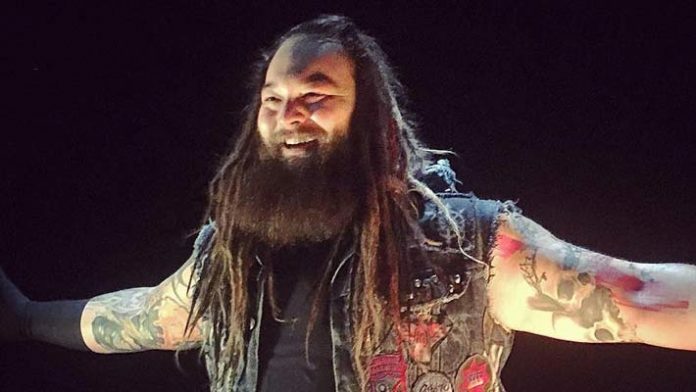 Wyatt had been paired with Matt Hardy but that tag team was forced to be split up after Hardy had to take some time off due to nagging injuries and learn the ways of being a producer for the company. He has been off television since the August 13th edition of Monday Night RAW when he and Hardy lost to Bo Dallas and Curtis Axel. The former WWE Champion was last seen in action at the Starrcade live event when was the one to replace the currently injured Braun Strowman to take on Baron Corbin, which saw Wyatt victorious. In late November, it was reported that he was backstage at the Fiserv Forum in Milwaukee, WI, the site of an episode of Monday Night RAW. However, he didn’t appear on the show.